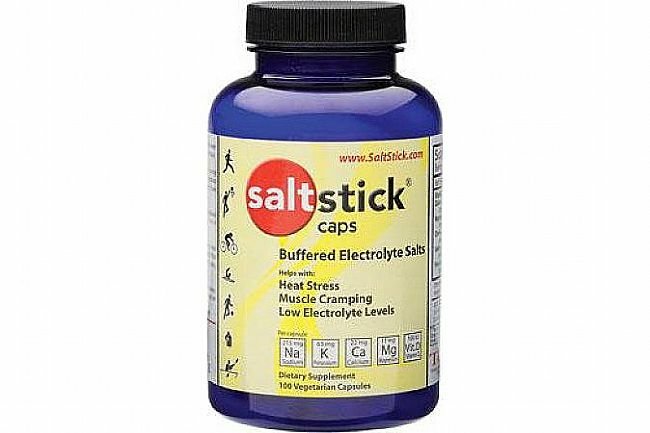 Absolutely the best electrolyte caps out there. I''ve tried them all. These work way better than Endurolytes, Sport Legs or any others. 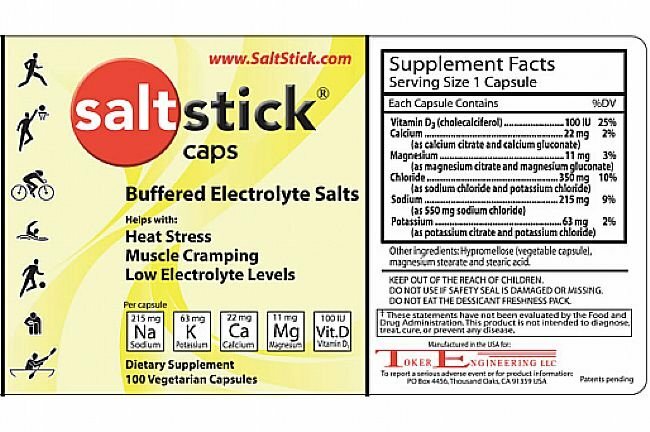 The ratios of electrolytes that Salt Stick caps are a better match for what one typically loses through sweating.